Since the second half of June to the beginning of November 2012 the exhibition event took place in differnt locations: first Follonica, followed by Argentario to pass to Monte Amiata. Morover the exhibition other events were organized. In late 1960s New York, Andy Warhol’s Pop Art and the artists of his Factory had developed a new and more elevated status for everyday products destined for the masses, which, regardless of their original shape or function, could become tangible icons in the public imagination, at least in their intentions. At the same time, another unconventional form of art began to appear, independent of all existing categories, and difficult to control. By means of a free, spontaneous and explosive form of expression, it took form on the subway trains, or on underpass walls. Its objective was to reach the public directly, without any mediation. 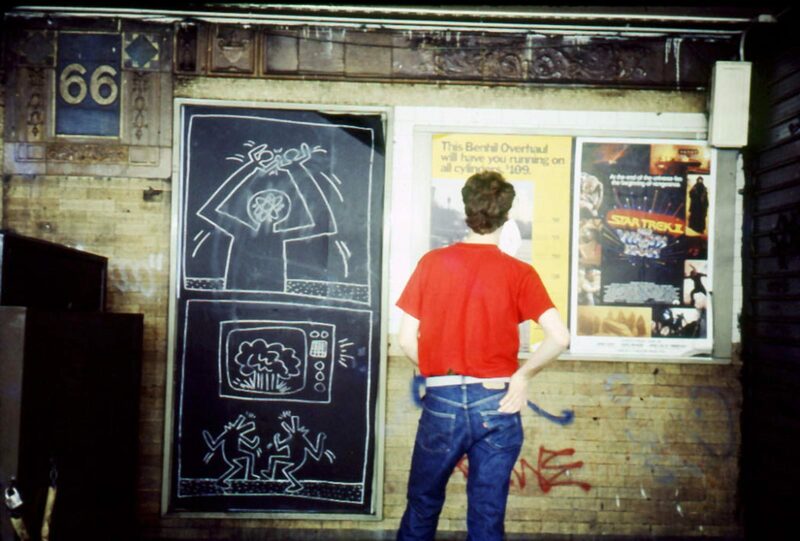 This was the phenomenon named Street Art. One of its most important second-generation exponents was Keith Haring, great friend of Andy Warhol and his spiritual heir. The exhibition includes a selection of works by Warhol, such as the famous Campbell’s soup can, and portraits of personalities such as Marilyn Monroe and Mick Jagger. In addition, it reveals a less familiar aspect: the artistic collaboration with the mysterious Pietro Psaier, of whom very few traces remain. 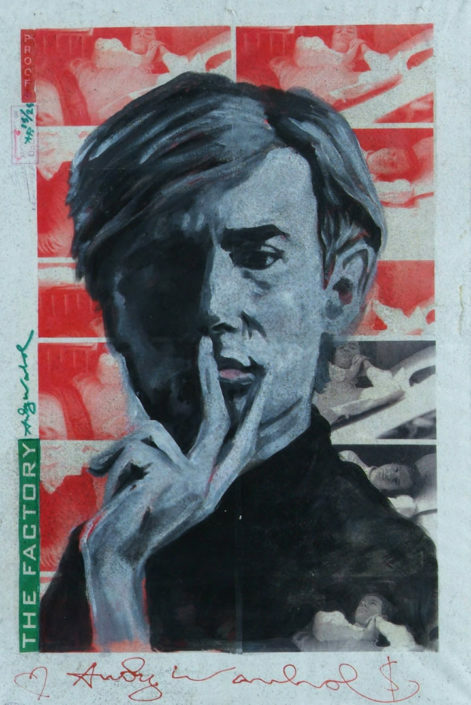 Some critics think that he was perhaps another of Warhol’s ingenious inventions, or a sudden passion for a young talent at the Factory. 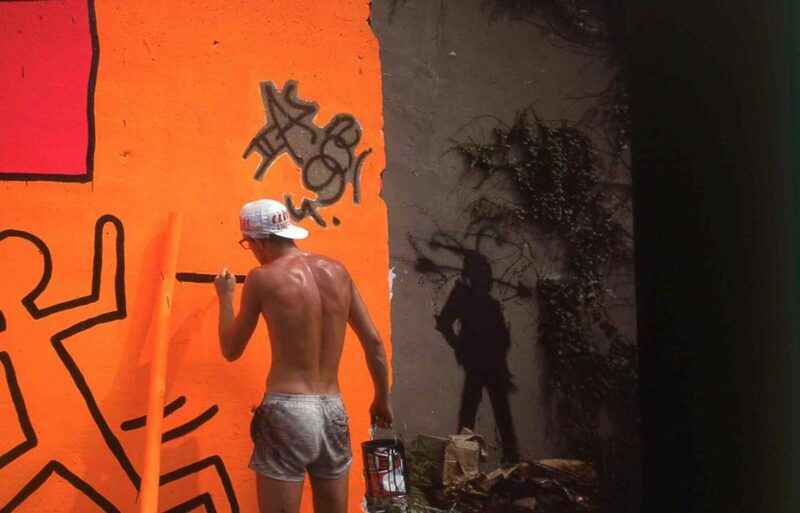 Warhol was a point of reference for many artists in the 1980s, and in particular for Keith Haring, to whom Warhol was first inspiration, and later mentor. 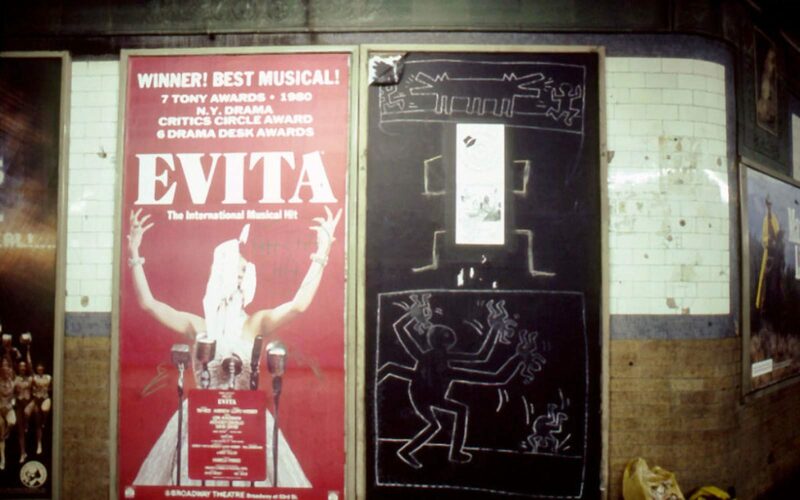 The Subway Drawings were made under clandestine concealment in the subway stations of Manhattan, when Haring was still a young, anonymous New York graffiti artist. 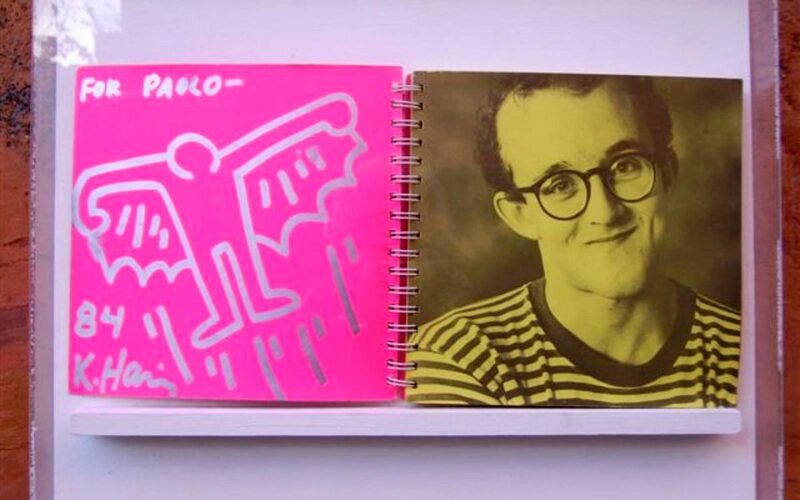 They were recovered and saved by another important figure amongst the Street-artists of those years, Paolo Buggiani, the Flying skater, who was ever-present on the streets of New York. 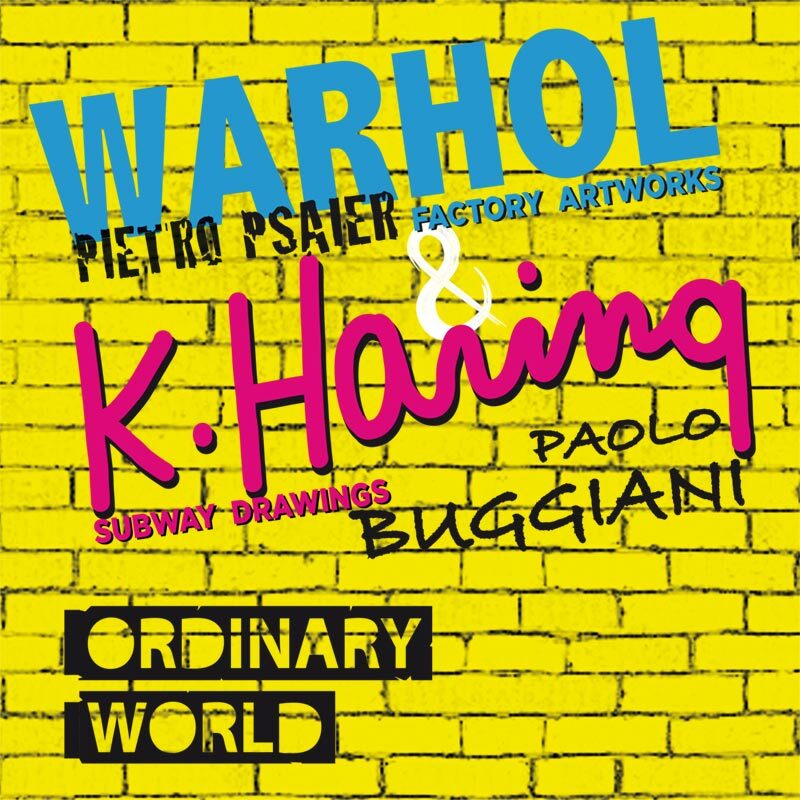 Haring dedicated one of his characters, The Flying Man, to Buggiani, in a piece that has been selected for this event. The exhibition also presents some works by Buggiani that are analogous to Haring’s approach, with a subjective interpretation of reality, such as views of New York with effects that can be compared to a camera obscura or a form of three-dimensional painting. 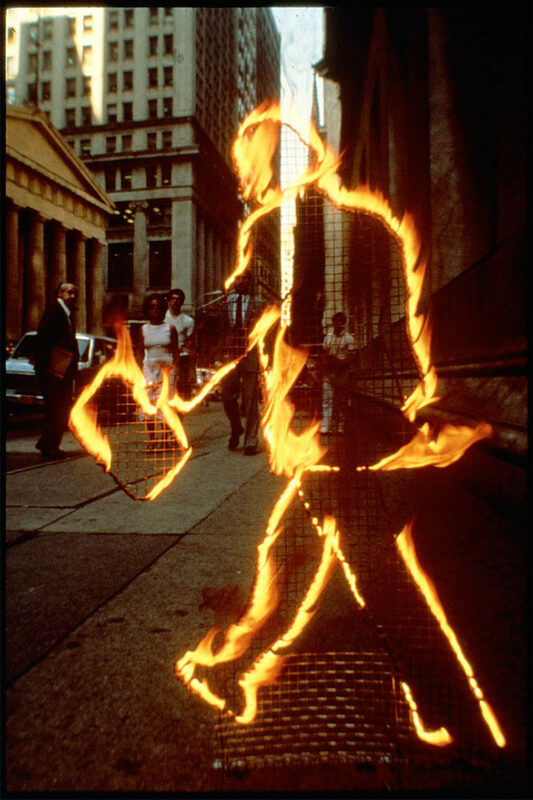 Paolo Buggiani is internationally famous for his large fire sculpture installations. 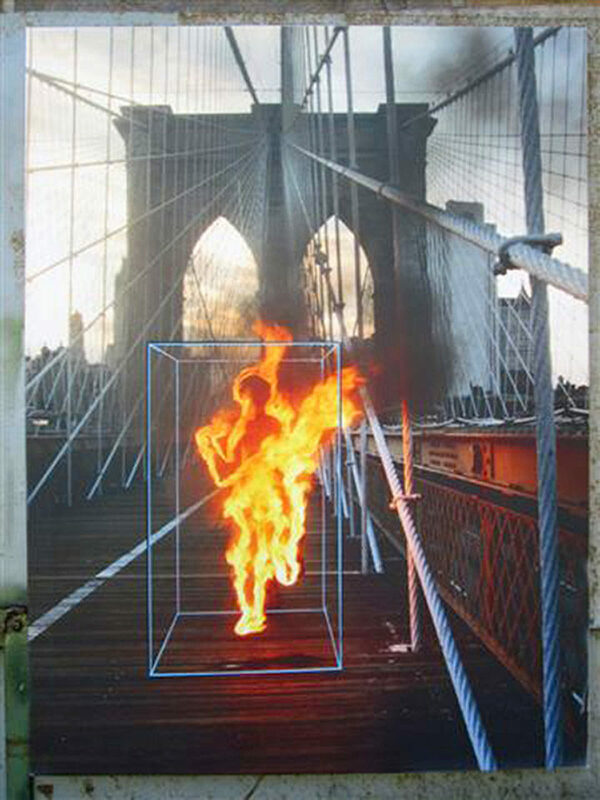 In recent years he has consolidated a reputation as one of the boldest and most independent contemporary artists.